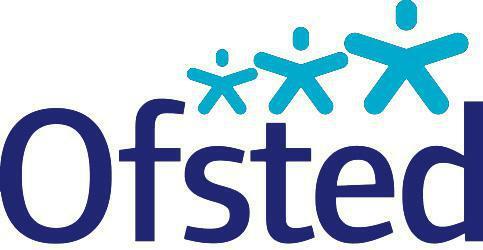 The school underwent a full Ofsted Inspection in March 2012 and was classified as a Good school. A full copy of the report may be obtained by clicking on the file below. The school also underwent an Early Years survey inspection in September 2010 and June 2011; the outcome was Outstanding. The school was featured on the Ofsted Good Practice website.